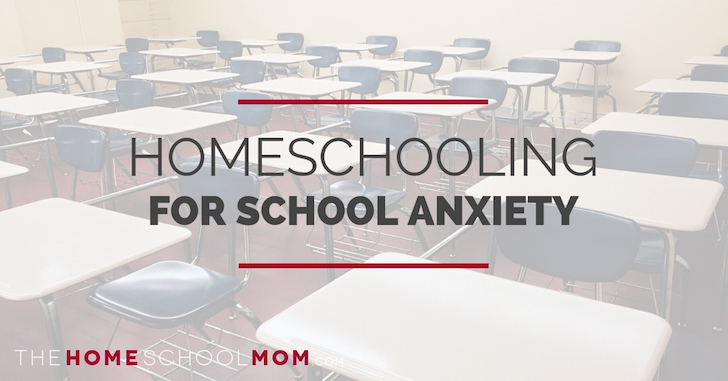 Can you homeschool your child who refuses to go to school due to school anxiety? Should you? Kids in crisis who are too anxious to go to school are in a challenge called school resistance or school refusal. You may be rescuing him from a dangerous or unhealthy situation as a result of bullying or trauma. Your child can continue to learn rather than focusing on resisting or refusing to attend school. Your child’s recovery may be promoted when unhealthy stress is relieved. You may be able to foster a more positive, loving relationship with your child rather than being pitted against her in trying to force her to go to school. Your child may have more time and opportunity to get needed therapy. You can prioritize your child’s current needs now. Shifting a child’s identity from being “someone who refuses to go to school” to “someone who homeschools” can be a powerful reframe. (More on this below). Some professionals warn that allowing kids to avoid school reinforces the avoidance. Parents may be short-term homeschoolers or unexpected homeschoolers, with less commitment or opportunity to make home education work. Parents may have to get up-to-speed on homeschooling quickly. Parents may not address underlying problems by arranging for therapy or counseling. Schools may not have to address unwelcoming or unsafe scenarios if children are withdrawn due to problems with the school setting or with bullying. It takes the pressure off the school to meet students’ needs. Some homeschooling parents report feeling pushed to homeschool when their children have challenges. What if School Refusers Are Telling Us Something? From the reading I’ve done (I’m a layperson and homeschool coach, not an expert on anxiety), I’m gathering that the anxiety that leads to school refusal can be related to hypervigilance born of bias toward threat. Kids’ brains and bodies trick them into a fight or flight response that blocks them from normal life and causes them to see danger where none exists. (This can happen to adults too). However, my reading also reveals that some of this school anxiety can be born of trauma and negative circumstances. And of course, sometimes it’s both: a person predisposed to anxiety encounters trauma and stressful circumstances, such as negative situations at school or crises at home. While I’m focusing here on homeschooling kids who are “school refusers,” and while homeschoolers don’t universally hate school, I just want to ask the question, what if the school anxiety of some kids is sensible, telling us something about the state of our schools, our society, and this modern life? 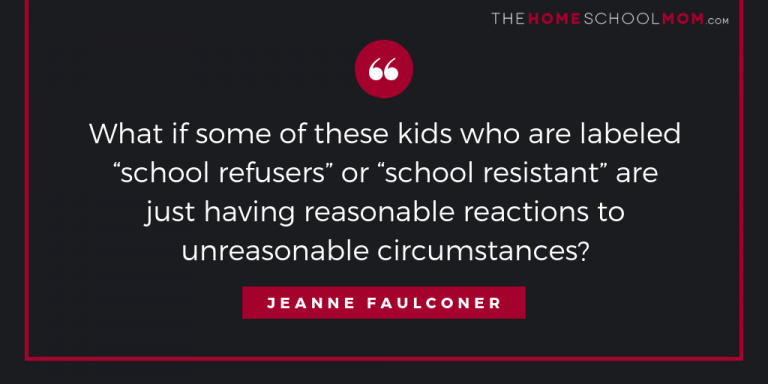 What if some of these kids who are labeled “school refusers” or “school resistant” are just having reasonable reactions to unreasonable circumstances? They might not be wrong. They might just be canaries in the coal mine. As Emma Stroobant says in her Ph.D. dissertation, “When school resistance is defined as a ‘personal’ rather than ‘social’ problem, the structure and practice of institutionalised schooling remain uncontested” (page 246). If you talk to homeschooling parents long enough or read in some forums, you’ll see that some homeschoolers have reached the same conclusion about homeschooling school-resistant children. Stroobant’s dissertation, “Dancing to the Music of Your Heart: Home Schooling the School-Resistant Child, A Constructionist Account of School Refusal,” is an academic read, but even a skim with more of a dip into her conclusion can show that homeschooling an anxious and school-resistant kid might make perfect sense and be a practical help. Notably, she points out that just reframing a child from “school resister” to “homeschooler” can have a powerful normalizing impact in how a child is viewed and how she feels about herself. Learn about homeschooling a child with anxiety disorder. School refusal can be related to anxiety, depression, family crisis, academic stress, or a negative situation at school. Be aware that some parents who begin homeschooling for school refusal do return their children to school, and others continue homeschooling throughout high school. You may not know how this will play out when you first take a child out of school. Kids who have had a hard time with school attendance may need “more home than school” as they recover. Homeschoolers recommend a period of deschooling, though this may be at odds with the notion of “keeping up” if you are trying to homeschool very short term. Also? The jury is out on this: many therapists caution against departing from the school model of specific lessons in favor of deschooling (if they have heard of deschooling), believing it makes home too “easy” or inviting in comparison to the school setting. However, many homeschoolers would call this a feature rather than a flaw. Read. Think. Talk to people. Seek the balance. Homebound instruction provided by public schools is distinct from homeschooling. If your child has been receiving homebound help from the school, and you decide to homeschool, your state law may require you to file specific paperwork to legally homeschool. If your child previously missed a lot of days, she may be flagged as having an attendance problem. Follow the state homeschooling law if you need to file paperwork (state laws vary; consult your state homeschool group) to avoid truancy charges. Seek help from a therapist or counselor who is not biased against homeschooling, and who can understand your desire to help your child have a better life now while providing experiences and therapy to help meet goals regarding returning to school or not. Work with the school’s counselors to consider their ideas and background on your child’s situation. Consider whether your child’s school refusal could be rational. 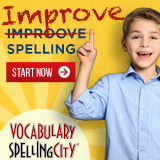 If you can homeschool long-term, or you might be able to, help your child reframe from “I can’t go to school” or “I refuse to go to school” to “I’m a homeschooler.” As Stroobant’s research suggests above, this shift can make a child feel better about himself and be viewed more positively by others. Recognize that homeschooling during the high school years and returning to high school may result in the high school not accepting credit for learning done at home. 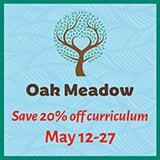 Learn about homeschooling high school. While colleges don’t have a problem accepting homeschooled graduates, most public high schools are sticklers when it comes to qualifying for their high school diplomas. Don’t just remove your child from school and “do nothing” and call it homeschooling. Your child needs someone to support learning, set up counseling, and partner with her on skills and experiences that will help her. If you find you’re doing nothing (and I’m not talking about activities while you’re deschooling – those totally count! ), it may be time to quit homeschooling. Learn about positive parenting. Sometimes that means a paradigm shift. “Laying down the law” with harsh parenting does not help kids become more confident about going to school when resistance is related to an anxiety issue or problems with the school environment. Do not assume that an online school or virtual school is automatically the right homeschool curriculum choice if you withdraw your child from school. Look into the pros and cons of online schools. Online school might be the complete package you are looking for, or it may provoke a lot of stress that is too similar to attending school. Ask yourself how things are going and how your child is doing. Pay attention to your child’s point of view and whether your child wants to return to school, try homeschooling, or continue homeschooling long-term. Homeschooling can be a paradigm shift that works for children who resist school or refuse to attend school. It’s also a big decision, and parents have to weigh how homeschooling may impact the individual child and the family.